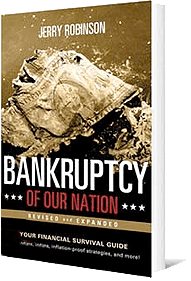 All Eyes on Europe: Massive Money-Printing Unleashed! With so much poor economic news emerging all across the globe, where can you turn for the real story? 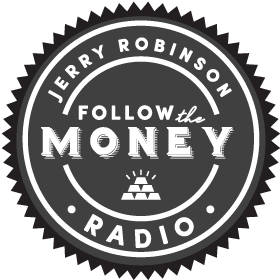 Economist and host, Jerry Robinson, explains what is happening in the global economy, breaking down the stories you need to know. 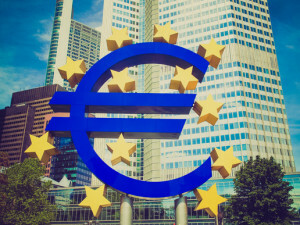 Jerry discusses the European Union’s economic woes, including Greece’s upcoming snap election, the Swiss currency u-turn, and the ECB’s expected bond-buying program. All eyes appear to be on Europe in the investing world. Will stocks head higher? Will the euro continue its historic decline? Jerry also addresses the recent slowdown in China and why investors may not want to abandon China yet. Plus, Tom Cloud (Veteran Precious Metals Advisor) is here to provide an important alert for anyone invested in gold and silver (or who may be considering investing). Could 2015 turn out to be a stellar year for gold? We will also share a 10-minute clip from a recent interview of Jerry Robinson on the topics of rental real estate (why Jerry believes it could be a top investment in 2015) and the millennial generation. Finally, did you know that the Bible has more verses about money and possessions than it does about faith, hope, and love combined? Thomas Cloud Jr., CFP, joins us to discuss one of these passages and how it applies today. – Why gold could have a stellar year in 2015, and much more! – Today’s Sponsor, Thomas Cloud Jr., provides a FREE video tutorial on Peer-to-Peer Investing – Watch For Free! Unlock Today’s Expanded Show Notes FREE!